Practically perfect in every way, Studio Finishing Powder – Translucent Finish is beautifully barely-there and a tiny amount is enough to grant skin 'Face Tune' levels of flawlessness. Dust it over your make up to set it and keep it in place, or wear over skin to minimise shine and give a dull/ashy complexion a much-needed lift. Made from 100% pure mineral silica, this is a gorgeous finishing powder that keeps skin matte and your make up looking fresh all day. It also blurs imperfections and leaves zero chalky residue, (providing you don’t go overboard - a little of this goes a long way). It’s hardworking, reliable and affordable – everything we love about this line. To minimise shine and set make up for the day, dust lightly with a powder puff or fluffy brush, concentrating on the oily, t-zone area. I totally hate this product you put one tiny bit on to set your makeup and is impossible to wipe away. I was excited to try this product...but oh...my...god this powder is terrible. Awful texture and leaves white marks all over your face, very difficult to brush off after baking. The flashback was horrible. In all the pictures it looks like I have a white ring under my eye. Very messy and powdery. Would not recommend. This powder has a such a fine consistency it's difficult to apply and leaves the worst white powdery cast ever on your skin. It turned my good makeup day into an utter disaster. I will never use this powder on my face. It has a silky finish but the flash back in photographs is HORRENDOUS. I use it now if I ever set concealer as a base on my eye lids and that's about it. This powder even when using the tiniest amount will leave you with a white cast all over! Even after sweeping away pretty firmly so I couldn't physically see any more powder, it leaves a horrific flashback in photos. It really isn't worth spending a penny on. Really bad product. Doesn't worth the money. 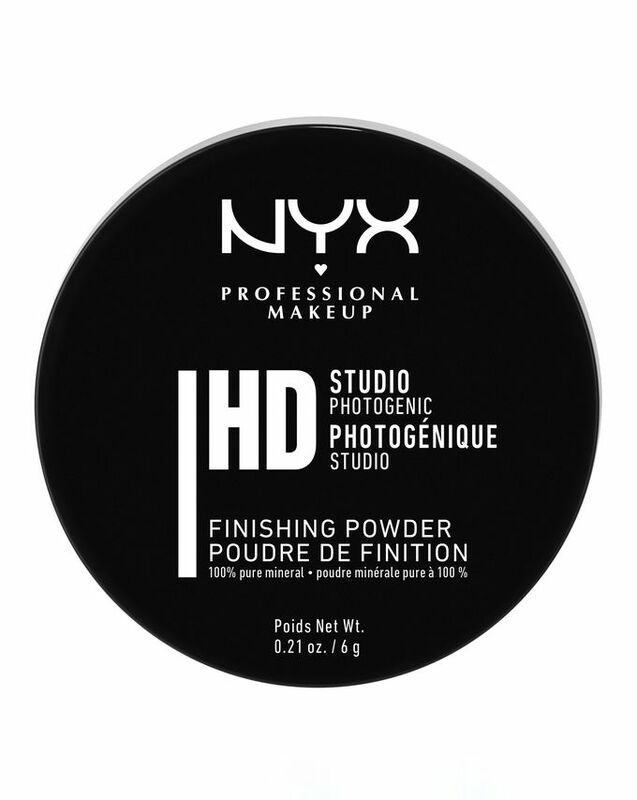 I adore nyx but this was a fail, worst flashback ever, the powder looks slightly reflective even in natural lighting so with flash photography it is horrendous. Also gives your face a horrible texture, accentuates imperfections and leaves white patches everywhere. 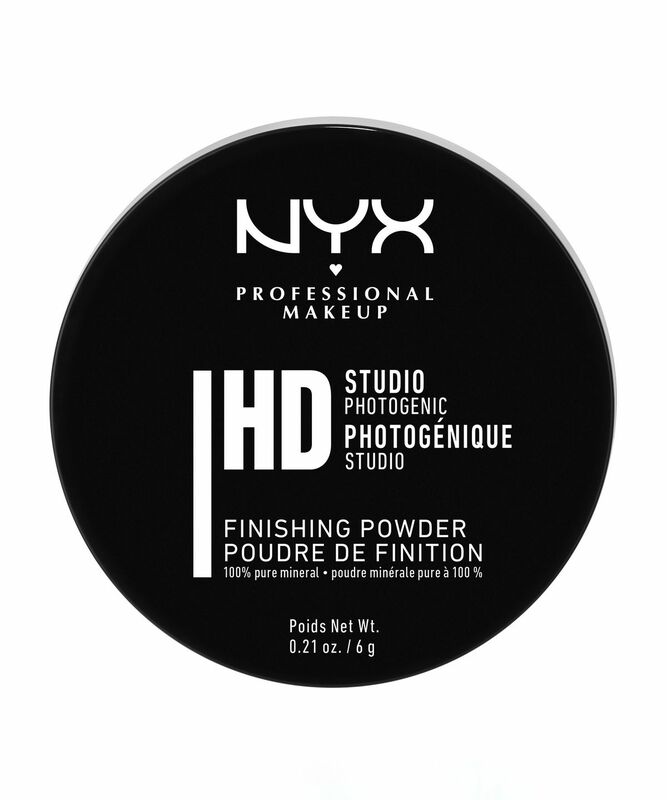 I found this out the hard way when it was the only setting powder I had with me for a last minute client for a photo shoot, I guessed it would be great based on Nyx's reputation but unfortunately I had to run out and buy a different setting powder. Formula seriously needs to be revised, I don't know how nyx who are such an amazing brand normally have allowed people to buy a product like this for so long. Still love Nyx's other stuff though. I tried liking it, I tried to make it work BUT this powder leaves the worst white cast in my face. Very finely milled so very 'dusty', if you tip it too hash, white hell breaks loose. Flashback on pictures. When I tried setting my under eye area with it, it oxidised both my NARS creamy concealer and Urban Decay naked concealer. After that in the bin it went. I recommend you try a different brand. I was excited about this product when I first purchased it, however when I tried it out, the text was horrible and when the advertising says "enough to get skin on Beyoncé levels" I feel offended because when I take pictures with the flash on I look like I stuffed my face in flour. It's a no from me. Although this kept my makeup on for hours, it turned my foundation orange, it's too finally milled to pick up with a beauty blender and the flash back isn't good. Club photos that night have now been destroyed DO NOT BUY.